MCTs or medium chain triglycerides are one of the healthiest fats to include in the diet. It is easy for the human body to absorb and digest them. They provide multiple health benefits including improved metabolism, faster fat burning and increased energy reserves for body and brain. 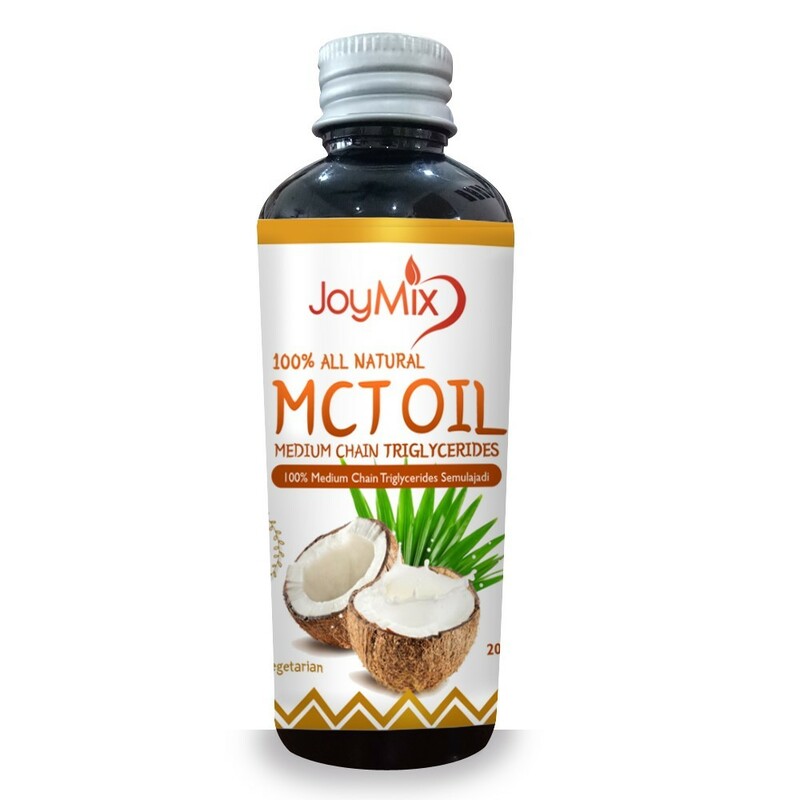 JoyMix MCT Oil is a great way to incorporate MCTs in your diet naturally. It is extracted from coconuts and is 100% natural. The oil is odour-free and convenient to consume and may be added to beverages and dishes alike. JOYMIX MCT OIL – ADD A TEASPOON FULL OF HEALTH TO YOUR DIET! JoyMix MCT Oil is easy to include in one’s diet. Just add a teaspoon, approximately 5ml., to your daily cup of coffee or tea or make it an integral ingredient of your favourite smoothie or juice. Accelerate your fat loss by topping up your salad with a teaspoon of the MCT Oil. Its odour free nature ensures that the taste of your beverage, smoothie or salad is preserved. 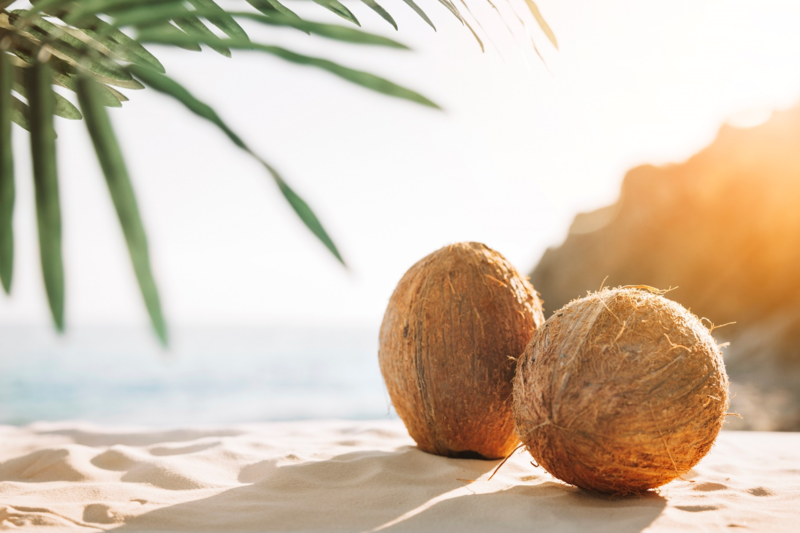 It is a 100% natural oil extracted from coconuts, and 1-2 teaspoons can be consumed up to three times every day. 100% Halal – JoyMix MCT Oil is 100% halal as it contains all-natural medium chain triglycerides. Odour Free – JoyMix MCT Oil is odour free and can be added to coffee, tea, smoothies, juices or salads without affecting their taste. It is easy to consume as it doesn’t have any pungent smell, unlike a few other products. 100% Natural Preparation – JoyMix MCT Oil is extracted from coconuts and is 100% natural preparation. It is safe to consume and provides multiple health benefits naturally. Suitable for Keto & Vegetarian Diet – JoyMix MCT Oil is ideal for vegetarians as it is derived from coconuts. It is suitable for ketogenic diets as it promotes the production of ketones in the liver for improved fat burning. JOYMIX MCT OIL – BOOST PERFORMANCE, BURN FAT, NATURALLY! JoyMix MCT oil is a natural extract that provides a plethora of health benefits to athletes, sportspersons and individuals alike. Boosts Production of Natural Ketones – JoyMix MCT Oil boosts the production of natural ketones by promoting the use of fat cells as a source of fuel in the body which enhances fat burning. Increased Energy and Athletic Performance – MCTs are absorbed faster by the body as compared to long-chain triglycerides (LCTs). JoyMix MCT Oil provides the human body with instant energy which improves the performance of athletes and sportspersons. Healthy Metabolism and Weight Loss – JoyMix MCT Oil maintains a healthy metabolism which improves the rate at which the body burns fat. It promotes weight loss healthily and naturally. Natural Appetite Reduction – MCT Oil curbs appetite naturally by enhancing the production of hormones that make the body feel full. 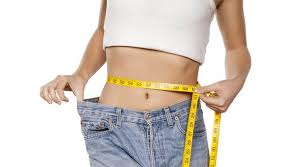 It assists in the fat loss process by assisting in diet regulation, leading to a healthier lifestyle. 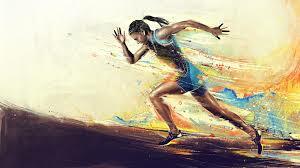 Increased Glycogen Sparing for Endurance Athletes – Endurance athletes will gain significant benefits from the JoyMix MCT Oil as it promotes glycogen sparing, i.e. it encourages the body to use more fat and less glycogen for energy which keeps them going for longer. 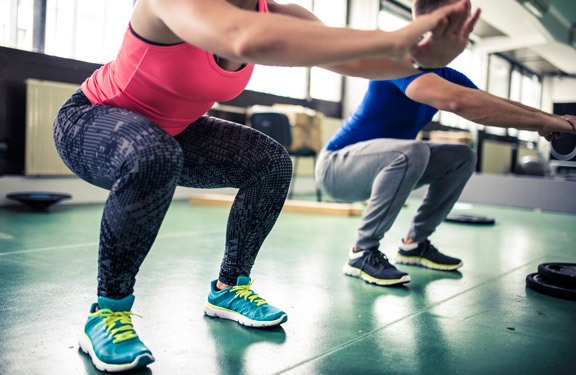 Improved Recovery After Exercise – JoyMix MCT Oil improves recovery after exercise as MCTs have been found to reduce lactate build-up in sportspersons and bodybuilders. The lower levels of lactate reduce soreness of muscles and ensure faster recovery. 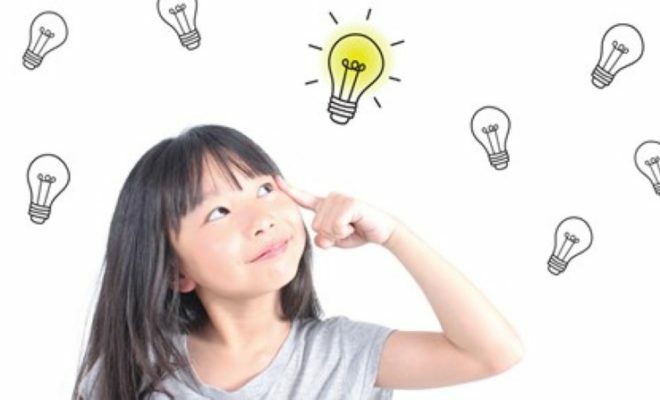 Brain Function, Memory and Mood – The human body converts MCTs into ketones which are a source of energy for the brain cell. JoyMix MCT Oil encourages the production of ketones which aid in improving brain function, memory and mood. JoyMix MCT Oil is a 100% natural preparation that comes with the goodness of coconut. Each serving contains only 43 calories while providing numerous health benefits. Its MCTs have fewer calories as compared to the calories of foods having long-chain triglycerides (LCTs). JoyMix MCT Oil makes it easy to control calories consumed while improving metabolism and fat burning.